The International Association of Athletics Federations (IAAF) has suspended twenty-eight athletes who competed at the 2005 and 2007 World Championships who returned "adverse findings" from retested samples. The IAAF announced that a big majority of the suspended athletes are retired and very few are still active. The world governing body of athletics said in a statement that it is provisionally suspending the 28 athletes. This step was announced after the governing body was heavily criticized after leaked blood test data was obtained by the Sunday Times and German broadcaster ARD/WDR. The IAAF also revealed that none of the concerned athletes would compete in the 2015 World Championships in Beijing. Under IAAF rules, none of the athletes cannot be named yet because of the legal process. The IAAF will correct the record books and reallocate medals as necessary if the violations are confirmed. The 2005 World Championships took place in Helsinki and Japanese city Osaka hosted the event two years later. 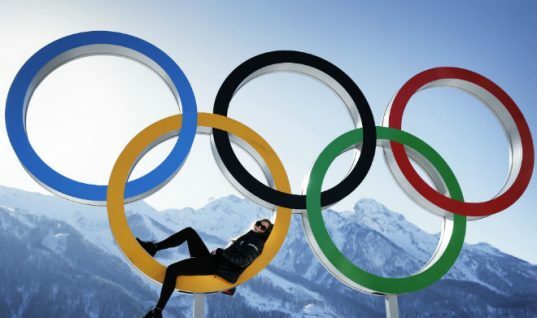 The Sunday Times reported this month that the results of 12,000 blood tests from 5,000 athletes between 2001 and 2012 demonstrated an "extraordinary extent of cheating" during some of the most prestigious athletic events by athletes. The world governing body of athletics described allegations of widespread doping in athletics by remarking them as "sensationalist and confusing". 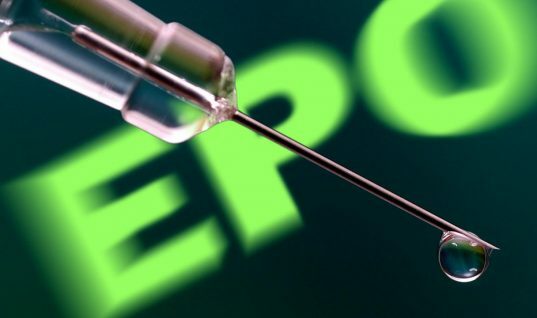 The claims made by ADR and the Sunday Times are presently being investigated by the World Anti-Doping Agency (WADA). It was also revealed by the Sunday Times that London Marathon was won seven times in twelve years by athletes who recorded suspicious blood results. 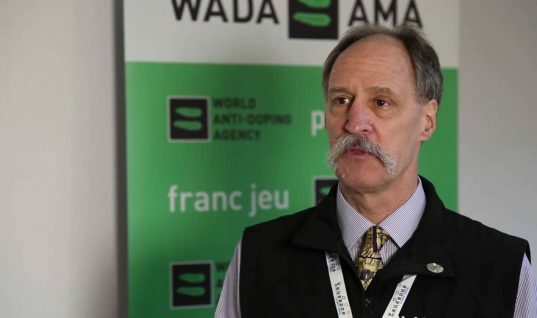 The IAAF was criticized by London Marathon chief executive Nick Bitel who remarked the athletics’ governing body sat on the positive test results and failed to take effective action. In another development, Scottish Olympian Freya Ross became one of eight British athletes who have agreed for their test results to be made available to public. Freya remarked transparency is important to clean sport and she is a big supporter of it. The Scottish athlete also commented that she is more than happy to have her results published. Freya defended the IAAF by saying the world governing body does a lot to stop doping but there is always more to be done as long as people are cheating. The athlete also remarked an abnormal score does not always mean that you are cheating and therefore there has to be some understanding about it so that people are not misrepresented. Ross also said data published by the IAAF shows there is a lot of doping going on and maybe things like some athletes making test scores public are a drop in the ocean. She added anything that can make people want transparency is a good thing. 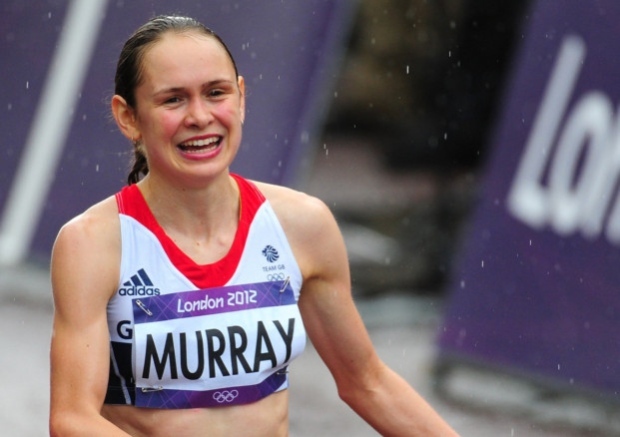 Freya, who finished 44th in the London 2012 Olympic marathon, is targeting a place in Team GB at Rio 2016. Freya Ross missed the Glasgow 2014 Commonwealth Games with a broken hip and her preparations later suffered due to a related injury in April this year.